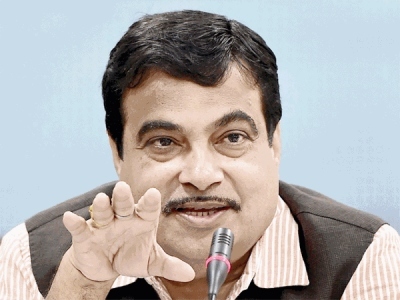 Union Minister for Road Transport & Highways Nitin Gadkari on Friday wished the AAP well for the upcoming state assembly elections in Goa, claiming that AAP would ensure a "Congress-mukt" Goa, if it campaigns aggressively enough and ensures the BJP's victor. Gadkari, addressing a press conference in Panaji after meeting BJP ministers, MLAs, office-bearers and party workers over the last two days, also sounded confident of resolving the differences in the Goa Rashtriya Swayamsevak Sangh (RSS) ranks, claiming the division would not impact BJP votes. AAP will eat 8 BJP votes and 10 Cong votes from 10 out of 10 votes. This means Congress is Zero and BJP is 8 seats.